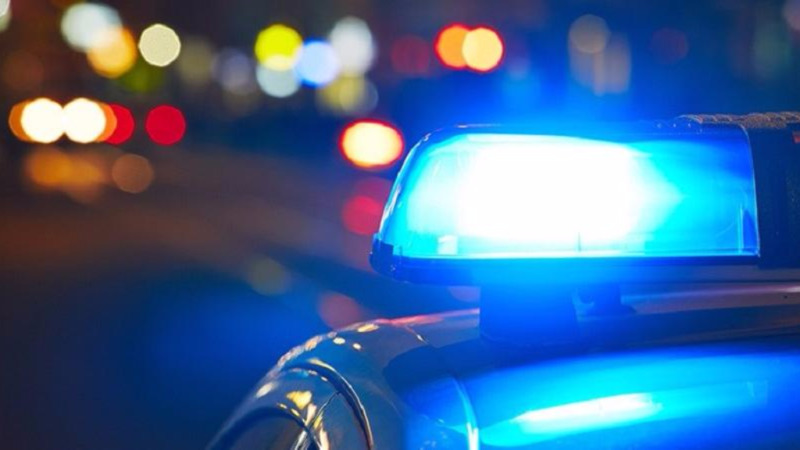 Two men have been detained in connection with a robbery at a Curepe bar. 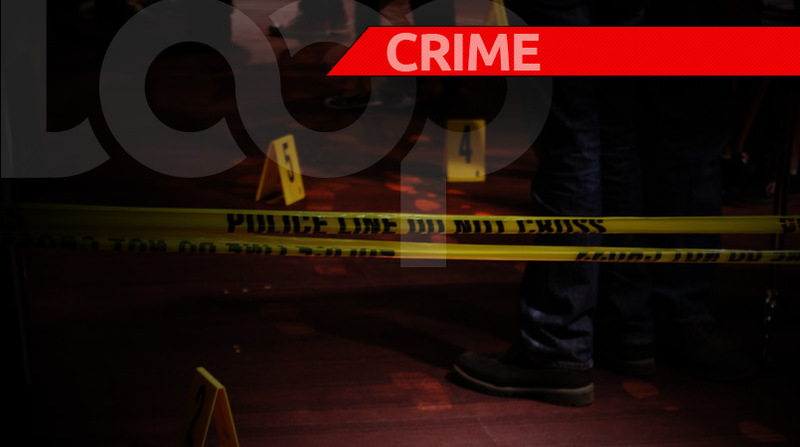 According to updates from the Trinidad and Tobago Police Service (TTPS), the men were held minutes after the robbery occurred. 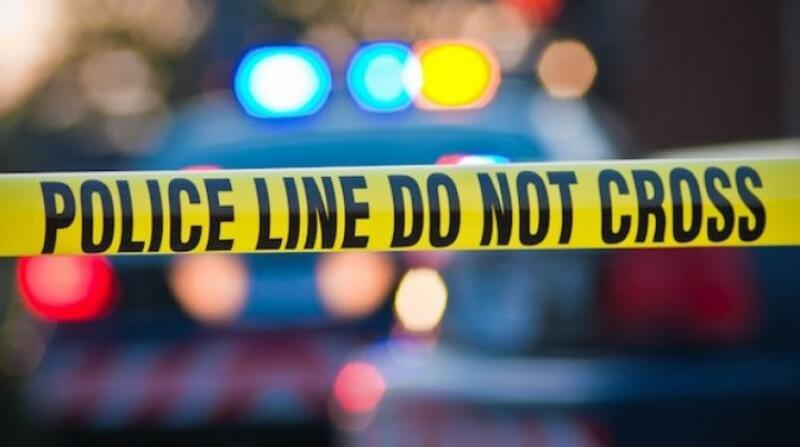 Police said patrons were at a bar at Curepe Junction around 1:55 pm on August 20 when four men entered the bar and announced a robbery. The bar owner and three patrons were robbed of quantities of cash and cellular phones. The bandits then ran away. 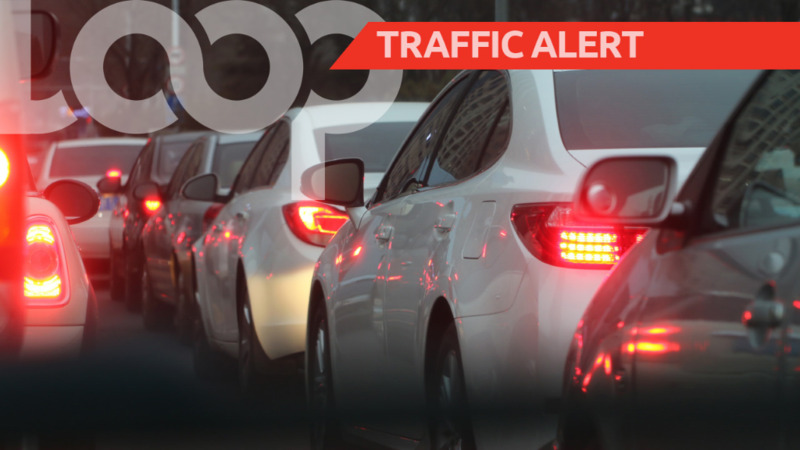 However a report was quickly made to the St Joseph Police Station, and officers of the St. Joseph CID and Crime Patrol Unit responded immediately. Police then arrested two of the suspects a short distance away. A quantity of the stolen items was also recovered.